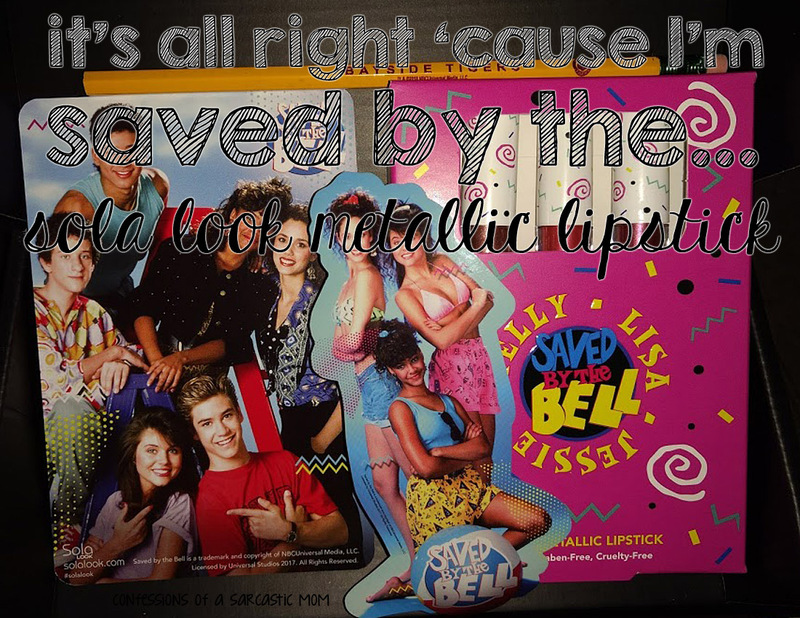 My teenage heart went pitter-pat when Sola Look announced they were going to release Saved by the Bell-inspired lipsticks. What a blast through my childhood! And when the package arrived with stickers, a postcard and a Bayside Tigers pencil? 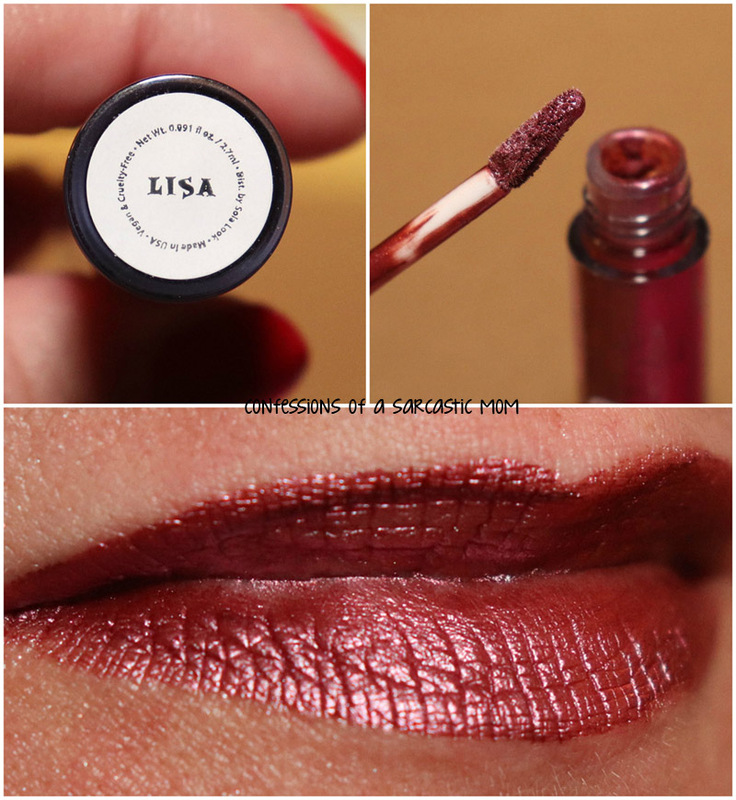 *fans self* But what did I think of the lipsticks themselves? I don't care for them :( But the packaging is just stunning! Look at that tissue paper! All the pretties are under the tissue paper. I just don't see myself ever wearing them. And this makes me sad. I spent this money on nostalgia, tho, so it might be a wash? 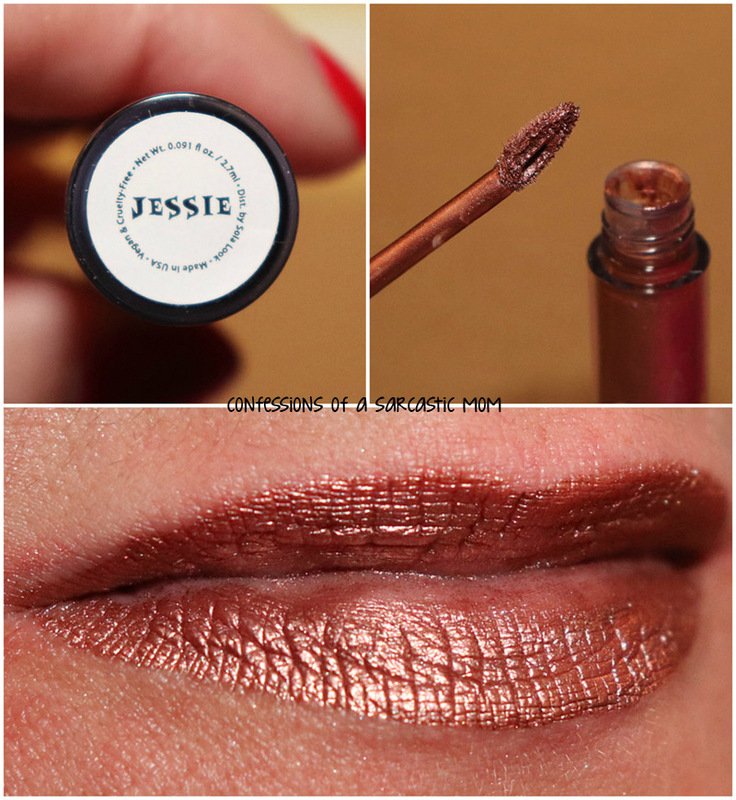 Jessie is a copper metallic. I'll say here that my lips do not agree with metallic lipsticks. It's almost like the lipstick won't stick to my lips. You can see in the photo below how the inside of my lips are lacking color. This as a matte would kill on me, I think. Check out Kelly! This bright salmon metallic is a great shade, definitely on me, but I just can't with the metallic. If this was any other finish - even a gloss. My skintone is totally loving this shade, and I hope, maybe, to be able to try to wear this with a matte or shimmery top coat? Lisa has a purple hue to it, and it leans sort of brownish. Of the 3, this one covered my lips best. I might try to wear this one again if I run across a top coat that would look good with it. Overall, tho, I can't say I like these lippies. I wish I did! This set is $30 right now on the Sola Look website. Will you splurge?